In the state of Uttar Pradesh, Deoria is a must visit place. Deoria does not have an airport. The nearest airport from Deoria is Gorakhpur airport. Gorakhpur airport is approx 53 kilometers from Deoria. The airport is well connected to major cities of India. Deoria is well connected via rail network. You can easily get regular trains to Deoria from other major cities of the country. The nearest station is Deoria Sadar railway station in the heart of the city. There are various Direct trains from New Delhi, Mumbai, Kolkata, Gorakhpur, Lucknow, Varanasi, Chhapara, to Deoria via extensive rail network. There are regular trains for Deoria from Gorakhpur,Lucknow, Varanasi, Chhapra, Kolkata and New Delhi. Deoria is well connected to major cities of Uttar Pradesh by roadways. Travelling to Deoria by road from nearby cities is also a good option. The nearest Bus station is Deoria bus station, is well connected by bus to other cities like Lucknow, Azamgarh, Kushinagar, Kanpur, Allahabad, New Delhi. 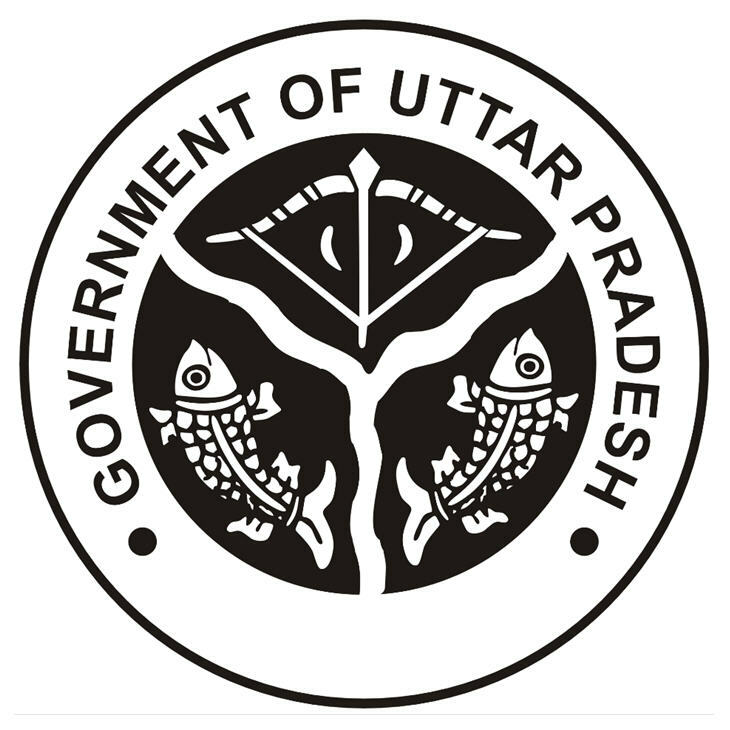 Uttar Pradesh State Road Transport Corporation as well as Private bus services operates various buses are available from Deoria.